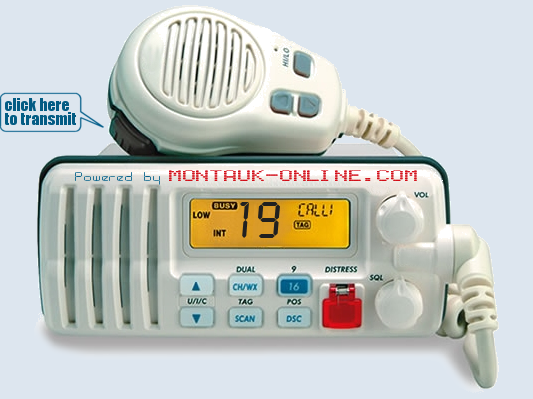 NEW - Live Streaming Audio of VHF Marine Radio Channel 19 received at the Montauk Marine Basin. 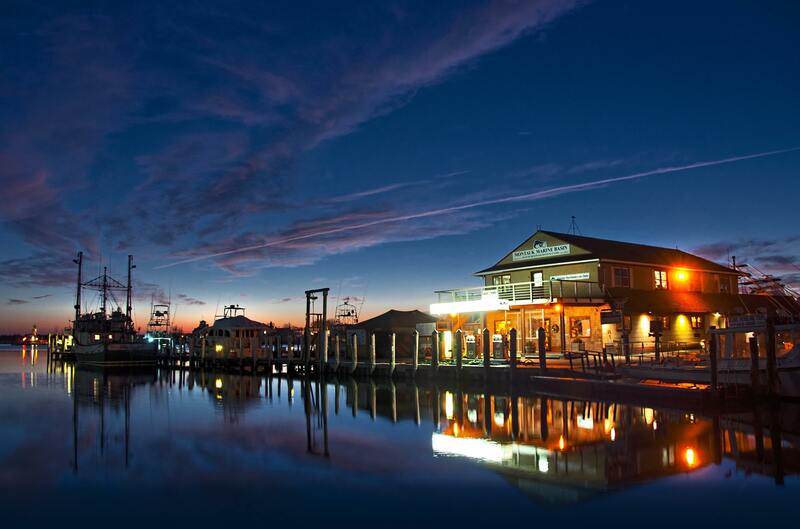 Listen to this channel to stay on top of fishing action in the Montauk area. Channel 19 is the most popular VHF radio channel in the Montauk area, used by most charter captains and inshore fishermen to discuss what fish are biting, where the best fishing is happening and the best type of baits to use, frequent discussions of actual local weather and water conditions. You'll also get to hear lively political debates and profound philosophical dialogs interspersed with the occasional inspiring scholarly anecdote. So keep this page opened 24 hours a day and DON'T MISS OUT!!! NOTE: You should hear about a second of static when you open this page, then you will only hear something when people are actually talking on VHF channel 19 in the Montauk, NY area (within radio range of the Montauk Marine Basin). The most active time of the day is normally the morning from about 5am on. Long periods of silence ( sometimes lasting for hours) are not uncommon, especially at night and in the colder months when there are not many boats out fishing.